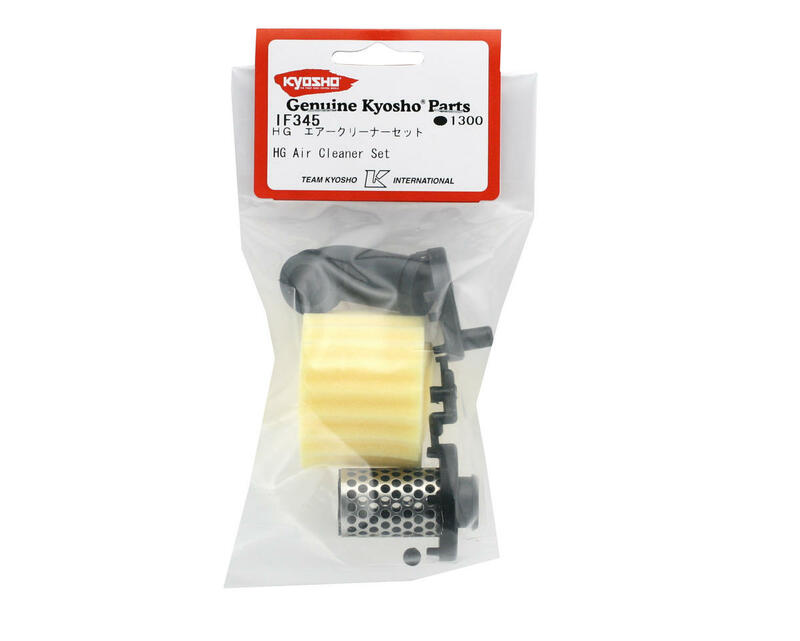 This is an optional high-grade (HG) air filter set from Kyosho. The Kyosho high grade filter set is now standard equipment in the new 777 WC Edition buggy. 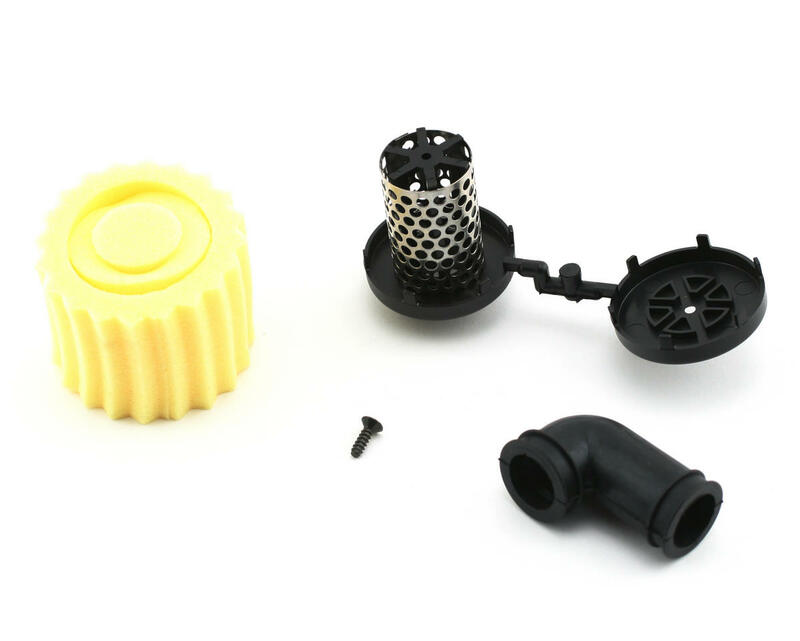 The Kyosho high grade air filter features a new, high-density foam element and pre-filter. The high-density foam captures the smallest particles to keep your engine in top condition, yet it allows plenty of airflow so the engine can produce maximum power. The angular cut of the Kyosho high grade air filter foam pre-filter creates more surface area, which means the engine will breathe well even when other filters begin to compromise performance. The filter system is nice enough, but the compatibility listed here is incorrect. The neck that connects to the carburetor is too large to fit on the included engine for the DBX/DBX 2.0. Save the one that came with your kit, because the filter side of that one fits this filter just fine. I don't know. I bought it several times and it was always perfect. You do know It's for 1/8 buggy, right? Best air filter you can get.